View our catercorp gallery to give you a feeling of our business, products and factory. 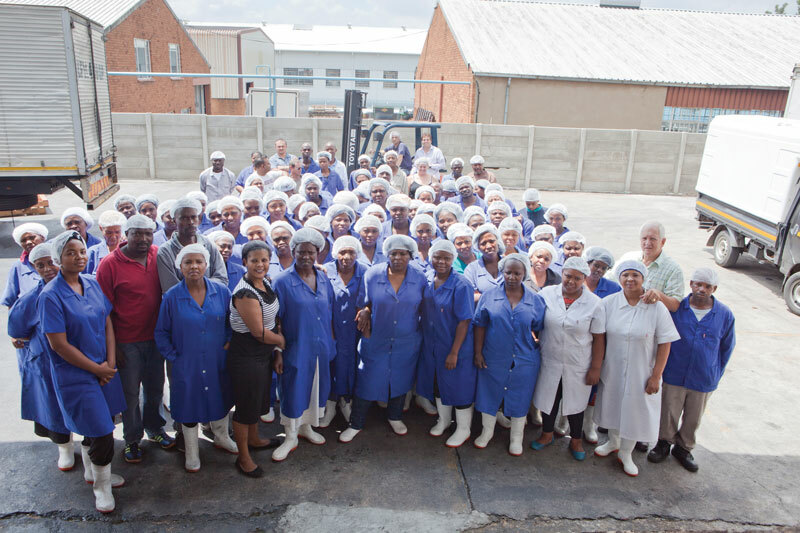 We also want you to get a feel for who we are by showing you our production facility as we are very proud of our business. Take a look at our factory and our facilities at CaterCorp.